Lauren Wallner was appointed to the faculty of General Medicine and joined CanSORT on April 1, 2014. Dr. Wallner returned to UM after finishing her PhD in Epidemiology at the School of Public Health in 2010. She was most recently employed at Kaiser Permanente Southern California and UCLA via a dually-mentored, post-doctoral research fellowship. Dr. Wallner is a cancer epidemiologist specializing in quality of care and quality of life issues in those with malignant conditions. 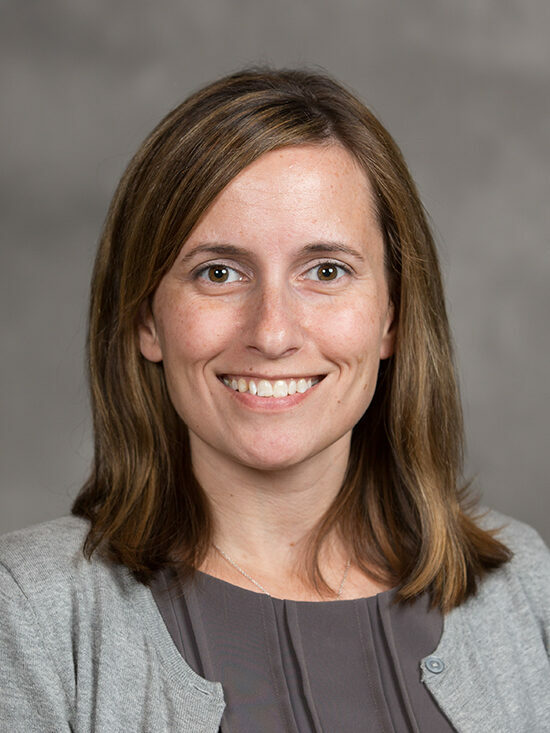 She is a member of the P01 program “The Challenge of Individualizing Treatments for Patients with Breast Cancer” focused on building the program’s research initiative on primary care coordination in cancer care. She will also lead efforts on use of natural language processing to mine pathology reports and other clinical records for research. Dr. Wallner also conducts research activities related to risk, detection, and disparities in prostate cancer. She is currently developing interventions to improve cancer care coordination.